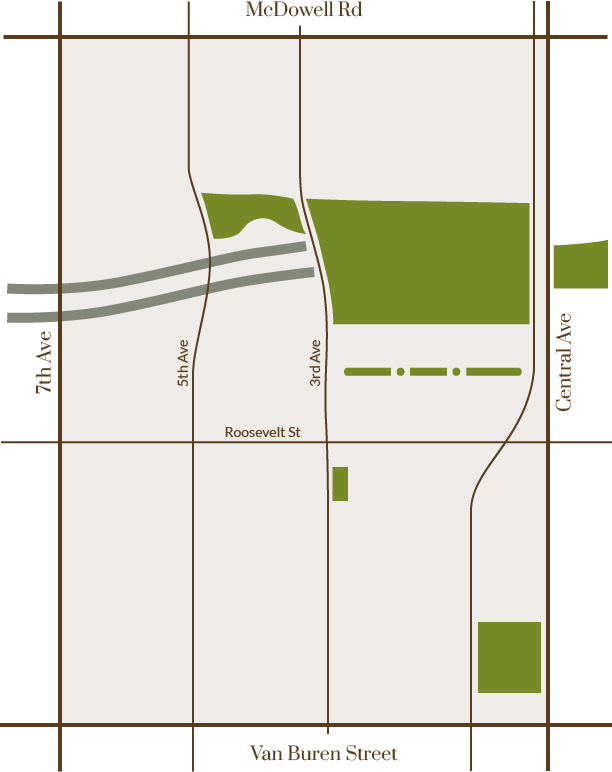 The Historic Roosevelt Neighborhood lies in Downtown Phoenix, bounded by McDowell and Van Buren Streets, 7th Avenue to Central Avenue. The history of the neighborhood is rich and deep and its future promising. With the current revitalization efforts taking place in Downtown, Roosevelt Neighborhood is at the center of new residential development. Brought to life by parks, a walkable scale, small businesses, neighborhood cafes and restaurants, and friendly people, the Roosevelt Neighborhood is becoming the “place to be” in the burgeoning urban core of Phoenix. Learn more about our neighborhood association on this page, and if you have any questions feel free to contact us. Since 1981, the RAA’s mission has been to promote understanding of and appreciation for Phoenix’s historic past, to increase awareness of its architectural and cultural history; and to foster neighborhood pride for future generations. Our many projects include promoting rehabilitation and redevelopment efforts and acting as a community advocate for issues that maintain the community’s quality of life. Our meetings are on the third Tuesday of the month each month at UL2 starting at 6:00 PM and ending around 7:30 PM. Meeting agendas and minutes are posted here. Download the board’s articles of incorporation. Complete the membership registration below or download and print a PDF of the form HERE. 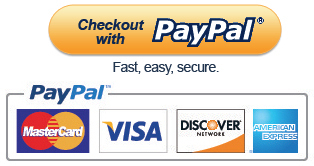 Press submit to continue to Paypal Payment page. Make sure to complete your payment there!